We provide the very best dog home boarding near you in Chichester, Bognor Regis, Haslemere and surrounding areas. Dogs deserve a holiday too! Hello there and welcome to my web page! 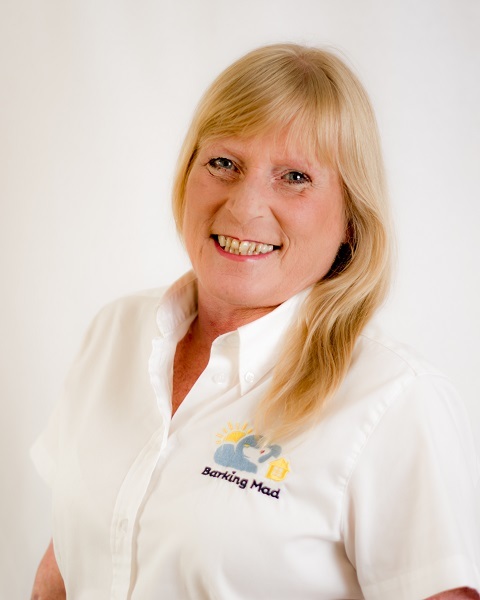 I am delighted to run the very best in Barking Mad dog sitting care in Chichester and surrounding areas. All dogs deserve a holiday with love and care, especially those who have come from a rescue centre. All our beloved dogs are family and are used to home comforts. With Barking Mad one to one tailored dog home boarding there is no better care for your dog! Your dog enjoys a “home from home” holiday so you enjoy total peace of mind. I live in Felpham with my mad pooches, Simba (chihuahua), Gemma (Labrador cross Staffordshire Bull Terrier) and two of her pups who were born in April 2013 – Rolo (the good boy) and Dot (the naughtiest pup ever!). + new addition Blue! Our 3 year old chihuahua, rescued October 2017 and currently rehabilitating. I have rescued and rehomed many dogs over the years (Gemma being one of them) and continue to do so. 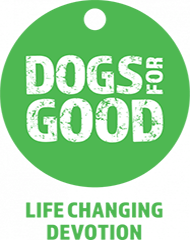 I support various national dog rescues with fund raising and carrying out home checks for them when a new forever home is found. I am delighted to welcome Steph and Neil to my very special team here at Barking Mad Chichester. 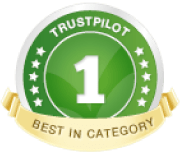 Both have been on board for a few months now, have received glowing reviews from both customers and hosts. Steph will meet and greet the majority of our fabulous pooches on collections and deliveries, along with working alongside me in running the office whilst Neil, although being a host also enjoys spending time when he does not have a guest staying, working alongside Steph and myself on collections and deliveries. I am looking for more wonderful hosts to join my amazing team of experienced dog lovers. If you know anybody who might enjoy the company of a dog staying with them, please spread the word, you might also consider whether your own dog would enjoy having a playmate to stay – such fun!